Hues of Her: MAC Alluring Aquatic Collection - MERMAIDS BEWARE! 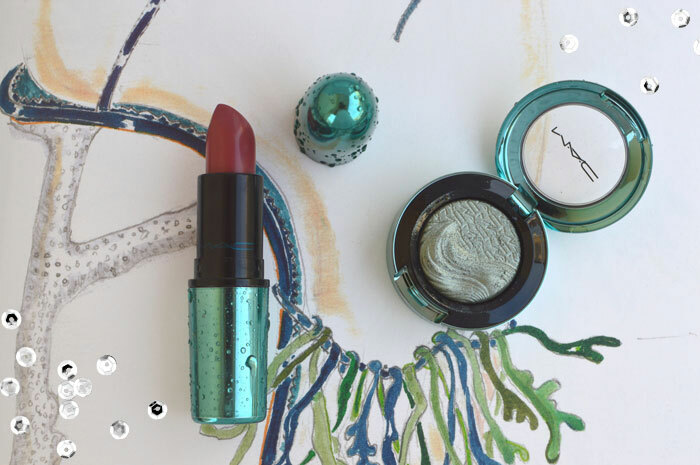 MAC Alluring Aquatic Collection - MERMAIDS BEWARE! 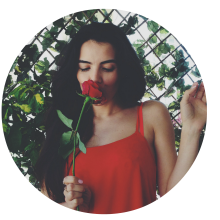 Deniz kızları dikkat dikkat! Size rakip geliyoruz! Mermaids beware! Competition is on the way! "Silver Sun", Extra Dimension far, 57tl. Mac bu rengi "orta tonlarda kirli deniz köpüğü yeşili" olarak tarif ediyor. Kremsi bir yapısı var extra dimension serisinin, çok güzel renk veriyor. Kuru ya da ıslak kullanabilirsiniz. Islak kullanıldığında daha yoğun, daha metalik ama otomatik olarak biraz daha koyu bir renk veriyor. Son olarak makeupwithtammy instagram'da Mystical ve Silver Sun'ı kullanarak şu makyajı yapmış. Bayıldımmm!! 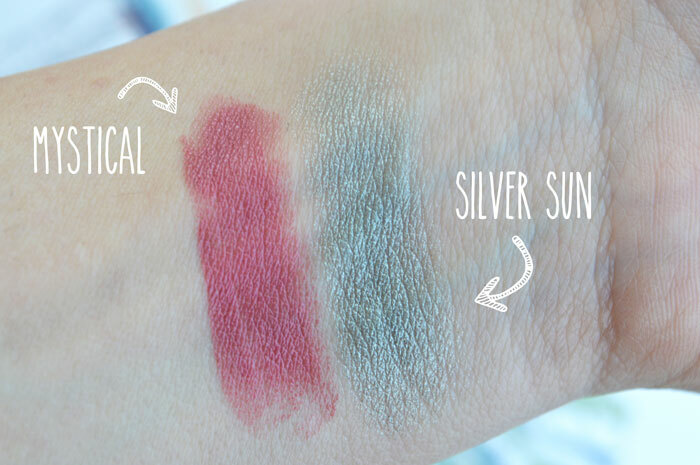 "Silver Sun" Extra Dimension eye shadow is described as a "mid-tone dirty sea foam green" by MAC which is I think dead on. It has a creamy texture with good pigmentation. Siver sun can be used wet or dry. When wet, it gives a metallic-y finish though it looks a bit darker than in the pan. Finally, just check this phenomenal makeup look that makeupwithtammy posted on instagram using Mystical and Silver sun. Just gorg! i keep getting tricked by the packaging and thinking there's actual water droplets on it! i saw this line in stores and there seemed to be some good shades but nothing really stood out. i think silversun is worth a pick up though. the color seems unique enough. It is nice shade, one that I am having trouble combining with other shades though. Sad face.